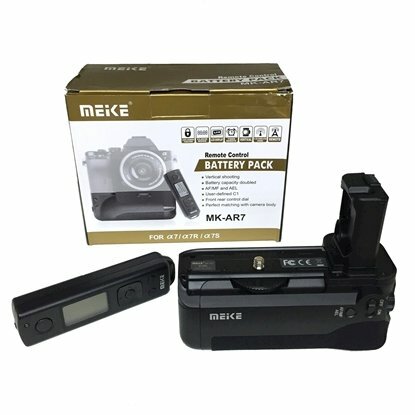 Meike can be found in our following Categories and Sub-Categories: Battery Grip, Canon Battery Grip, Nikon Battery Grip, Sony Battery Grip, Fujifilm Battery Grip, Canon Battery Grip, Nikon Battery Grip, Sony Battery Grip, Flashgun, Canon Speedlite, Nikon Speedlite, Meike Macro Ring Flash, Flashgun Accessories, Other Flashgun, Canon Speedlite, Nikon Speedlite, Meike Macro Ring Flash, Flashgun Accessories, Other Flashgun, Hot Shoe Accessories, Macro Flash & Extension Tube, Remote Controller, For Canon, For Nikon, For Sony, For Fujifilm, For Olympus, For Sony, Fujifilm Battery Grip. 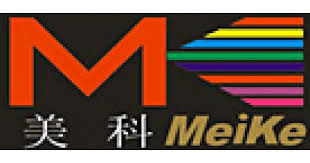 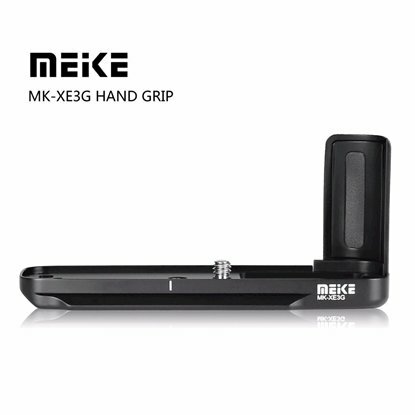 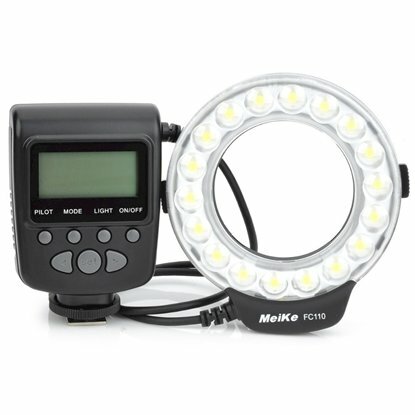 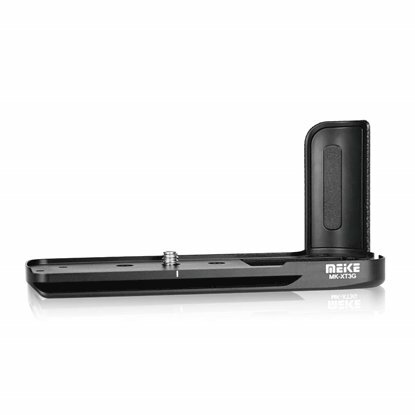 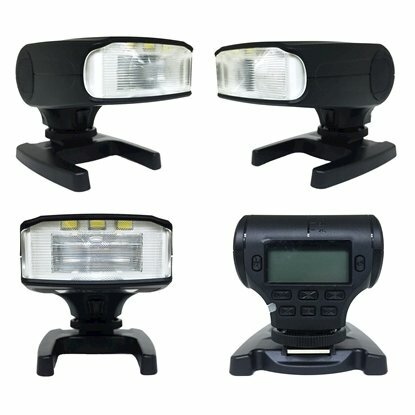 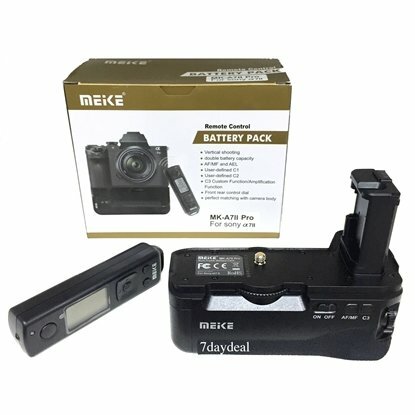 7DaysDeals.com is proud to be an official reseller, authorized retailer and distributor for Meike in Singapore. 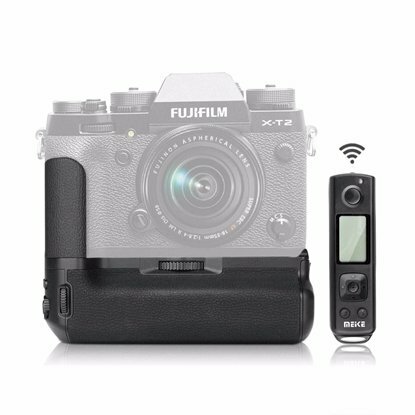 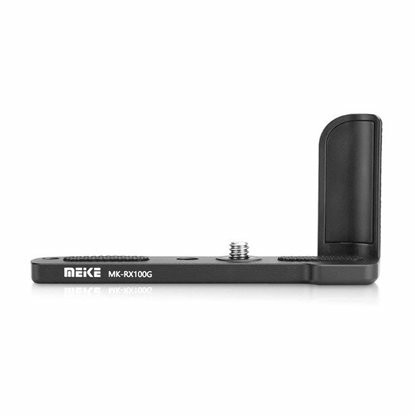 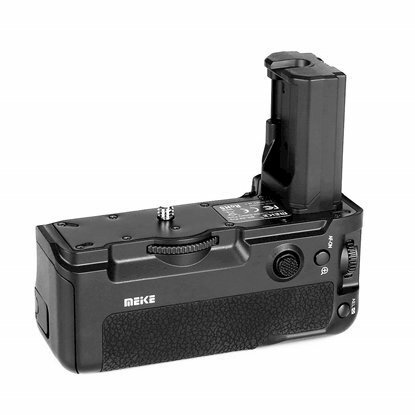 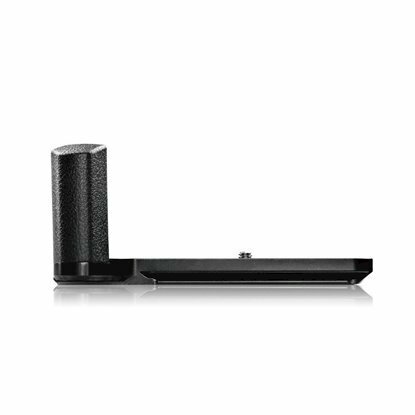 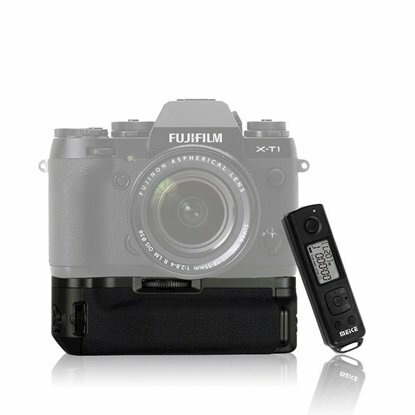 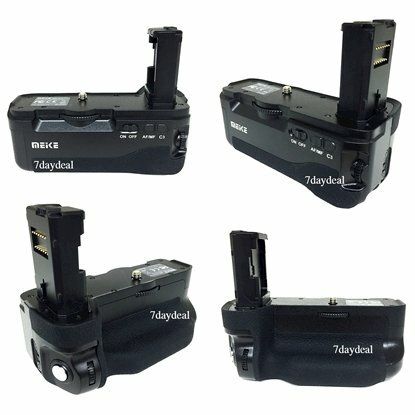 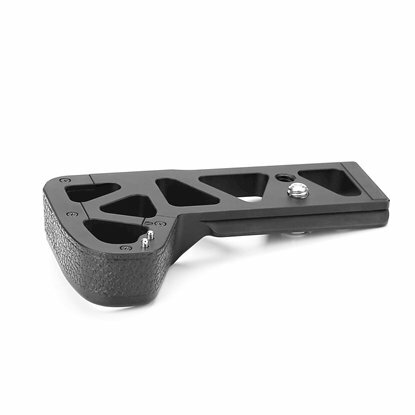 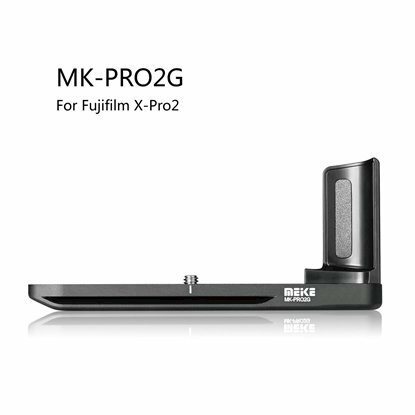 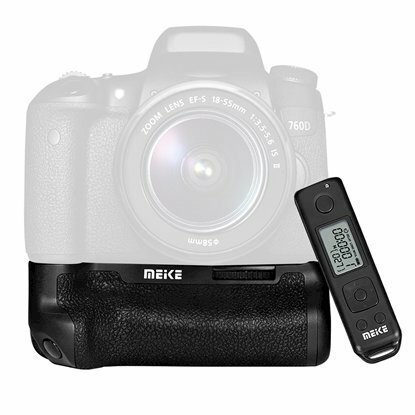 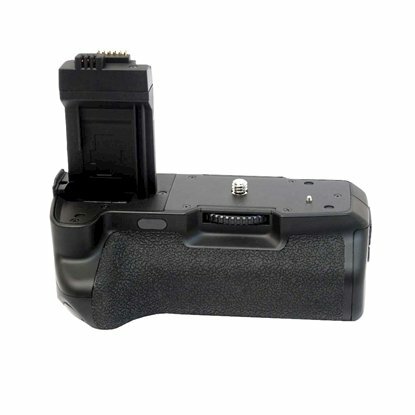 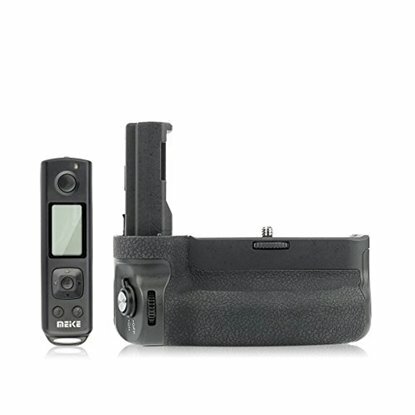 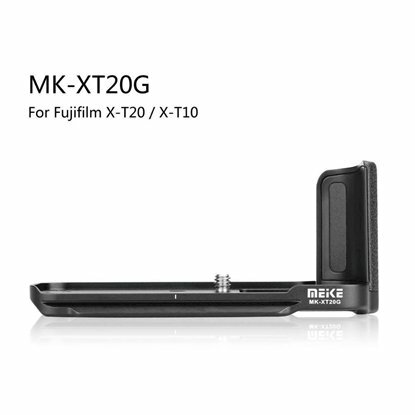 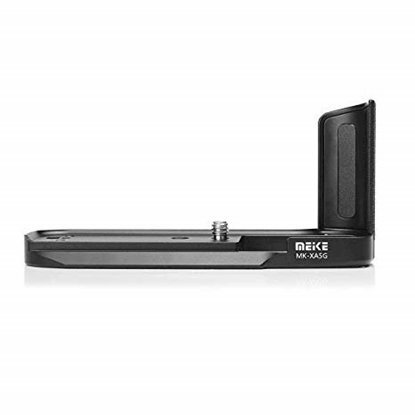 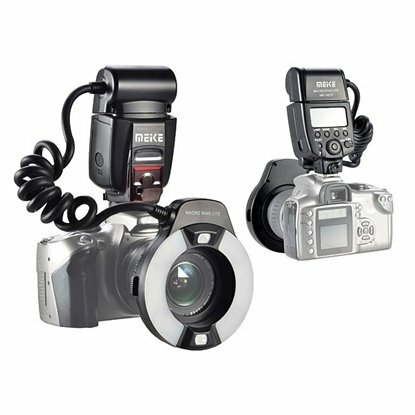 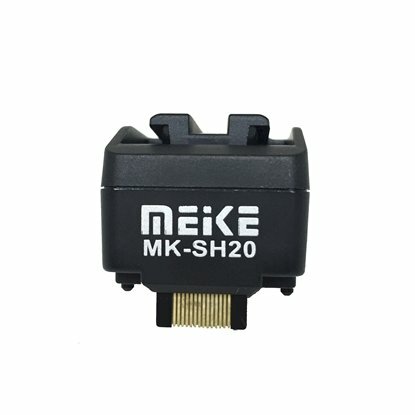 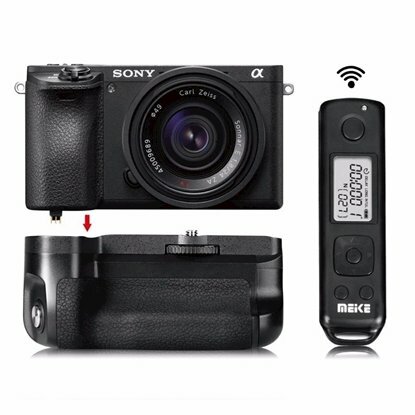 This Meike MK-SH20 hot shoe adapter allows your Sony NEX camera such as NEX 3, NEX 5 to use back your old Sony TTL flash. 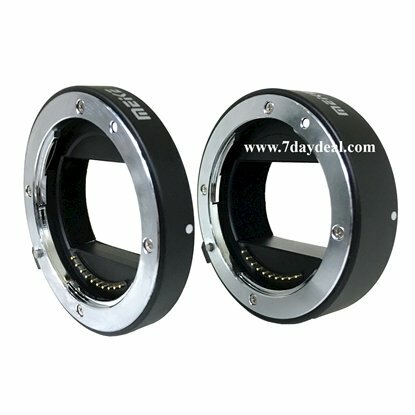 Meike 3 Ring Auto-Focus Macro Extension Tube for Canon EOS DSLR and Canon EF or EFS Lens. 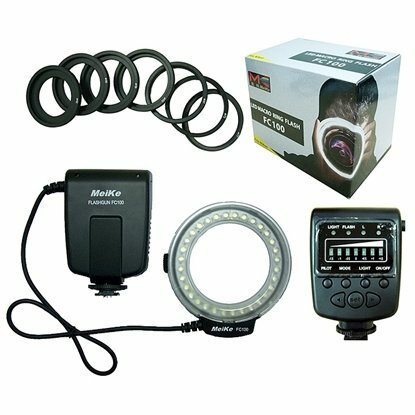 Meike 3 Ring Auto-Focus Macro Extension Tube for Nikon DSLR and Lenses. 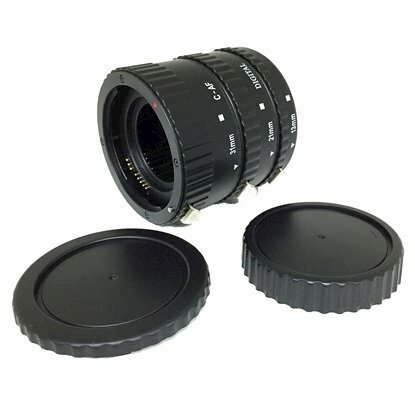 Meike 2 Ring Auto-Focus Macro Extension Tube for Sony E mount Camera and Lenses.